This is my first time offering printables, so I am not sure this works. If anyone tries this, I would love a comment to let me know if this will work or not. Thank you! Just wanted to let you know, I just tried to print to see if it would work and it did. Thanks! These coloring pages are amazing! You have a great talent. This is perfect for our study of Leviticus for Bible Bowl. My group of kids is made up of 4 year olds-1st grade. I think that these printables would be a great way to show the kids the book of Leviticus. 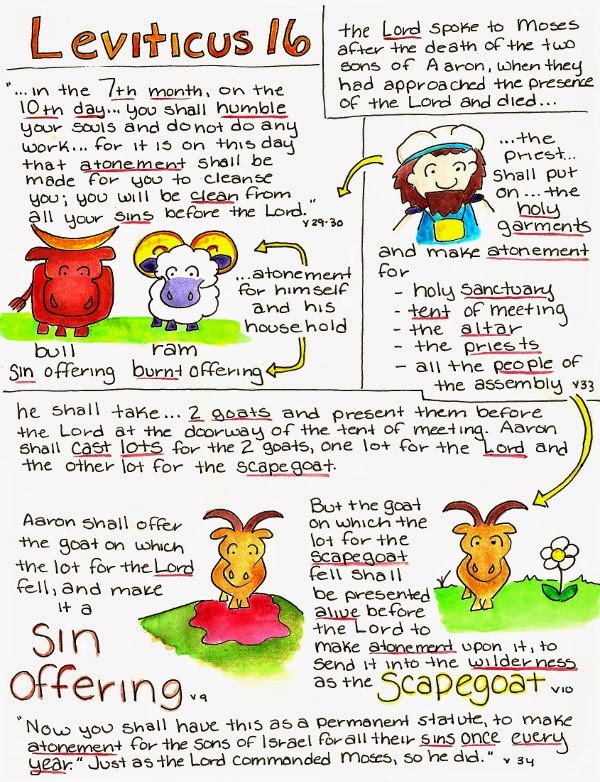 Could you offer the coloring pages for Leviticus chapters 1 - 15? When would you need to have them? I can try to have them provided for you. I did not think to offer these as coloring pages until about half way through the book and so I need to go remove the color from them which can take a little bit of time :) I had meant to do this earlier but forgot :) Thank you for the kind comment! Hi DeShawn! I put the project I was supposed to be working on yesterday on the back burner and managed to get the rest of Leviticus updated with coloring pages :) You can go to each individual day and download each one like normal or if you would rather I had to have a working file and uploaded a zipped version of 1-15. Here is the download link to the zipped file if you would prefer. https://www.dropbox.com/s/4a5suo4ivsmvntm/LeviticusPDFS_1to15.zip?dl=0 I will only leave the zipped link up temporarily though so if you would like to use it I would download it soon :) I hope these work for you :) And thank you again for your kind words! We will begin studying in May. Sorry that I commented more than once. I didn't know if it would work. Thank you so much!! !